While we love a good bargain, it’s the packaging of Target’s new line that has Atomic Ranch most excited. 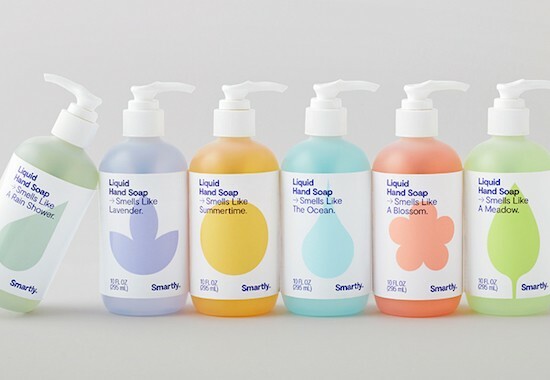 Clean lines, fun colors and quirky tag lines means that we most certainly won’t mind having their new liquid hand soap on the bathroom counter. So when can you start shopping this new line? Expect to find Smartly on store shelves and online starting Oct. 14. Target will continue releasing new items from the line through early 2019. Want even more mod goodness? Follow us on Instagram and never miss a post!